Horizons Wealth Management was incorporated in 2007 and has two principals, Glen J. Martin and David S. Hunter. Glen has been recognized as a CERTIFIED FINANCIAL PLANNER™ since 2002 and has been working as a financial planner since 1999. Before teaming up with David, he owned and operated a fee-only financial advisory firm. Glen holds a Bachelor of Science degree in Management from the prestigious US Air Force Academy, along with an MBA (Master of Business Administration degree) in Finance from Colorado State University. Glen periodically serves as an adjunct professor of Financial Planning for Western Carolina University where he teaches a variety of courses including Income Tax and Estate Planning. Glen specializes in investment management and portfolio allocation strategies. 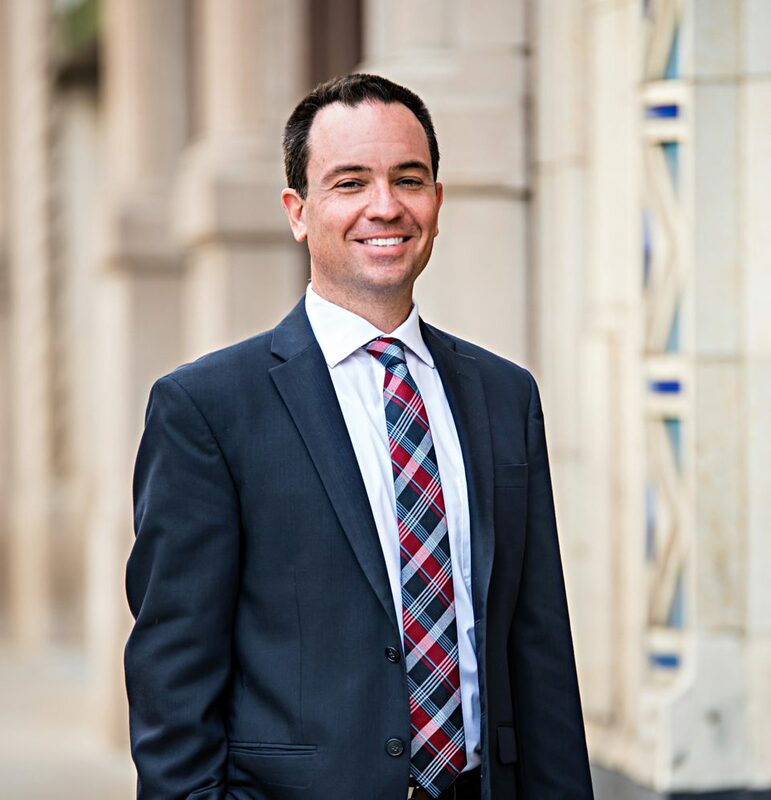 He has more than 20 years of experience working with investment portfolios, and has extensive knowledge of mutual funds, stocks, fixed income, bonds, options, and exchange-traded funds (ETFs). Glen’s focus has always been on reducing client stress by providing them with analysis necessary to make life’s big decisions. He believes that one of the most valuable returns he can provide to clients is financial peace of mind. Glen served as a United States Air Force Officer after graduating from the US Air Force Academy in 1991. While serving in the military, he learned the values of discipline, hard work, and fortitude. He and Christine, his wife of over 20 years, left Cheyenne, Wyoming in 1998 and moved back home to the mountains of North Carolina. They currently live with their four children in their mountaintop home near Asheville. In addition to parenting their children, Glen and Christine are active in local and international Christian ministries. Glen serves several international Christian mission organizations, including, Asia Connect (Asia & the Middle East), Alongside Ministries International (Europe), and Global Leadership Dynamics (Japan & US). Currently, he serves on the board of directors of the latter two organizations. Glen and his family have a passion for mission work and have recently traveled to Albania, Kosovo, Thailand, Taiwan and Japan. Aside from traveling the world, Glen enjoys staying active by running and strength training. He is also a loyal Atlanta Braves fan who follows minor and major league baseball. He has written articles for The Paladin Registry, which is an independent research firm that provides free research and registry services to investors. Paladin finds the best financial advisors in your area using a formula to screen, rate, vet, and document the quality of their credentials, ethics, education, business practices, and services. Paladin rates Horizons Wealth Management as a 5-Star financial advisory firm.